gyAna sAram (thamizh) 16 to 25 pAsurams – http://divyaprabandham.koyil.org/?p=92. Thanks to sundharavaradhan swamy for publishing the same. 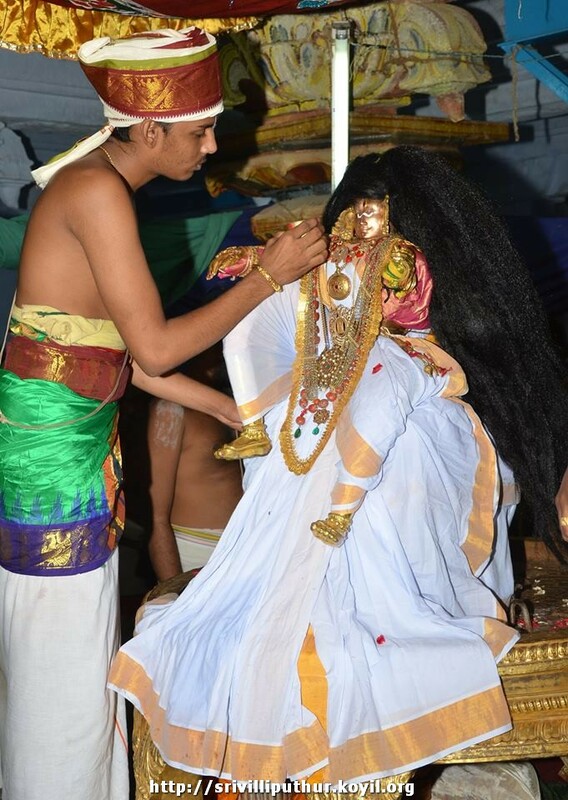 gyAna sAram (thamizh) 1st 15 pAsurams – http://divyaprabandham.koyil.org/?p=92. Thanks to sundharavaradhan swamy for publishing the same. 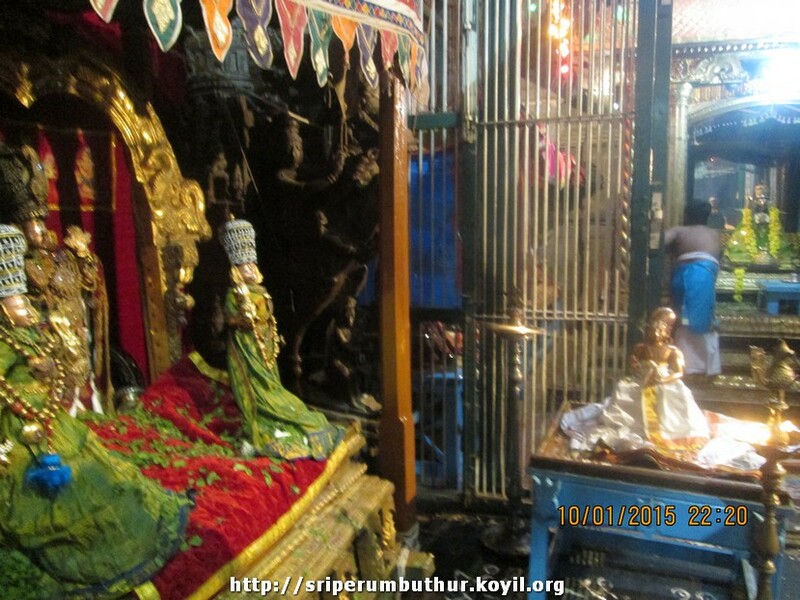 thiruppAvai pAsuram 30 – http://divyaprabandham.koyil.org/?p=890 – translation by raghurAm swamy. Full series can be viewed at http://divyaprabandham.koyil.org/?p=68. With this thiruppAvai English translation is completed. 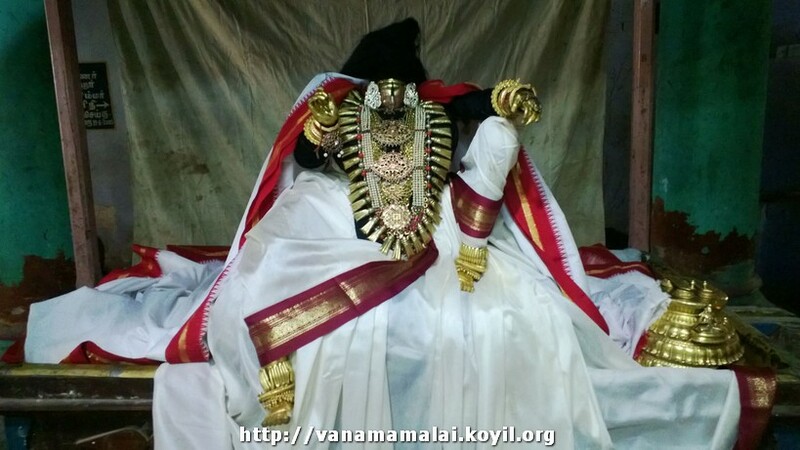 thiruppAvai pAsuram 29 – http://divyaprabandham.koyil.org/?p=887 – translation by raghurAm swamy. Full series can be viewed at http://divyaprabandham.koyil.org/?p=68. thiruppAvai pAsuram 28 – http://divyaprabandham.koyil.org/?p=883 – translation by raghurAm swamy. Full series can be viewed at http://divyaprabandham.koyil.org/?p=68. thiruppAvai pAsuram 27 – http://divyaprabandham.koyil.org/?p=819 – translation by raghurAm swamy. Full series can be viewed at http://divyaprabandham.koyil.org/?p=68. This entry was posted in Uncategorized on January 11, 2015 by Sarathy Thothathri.